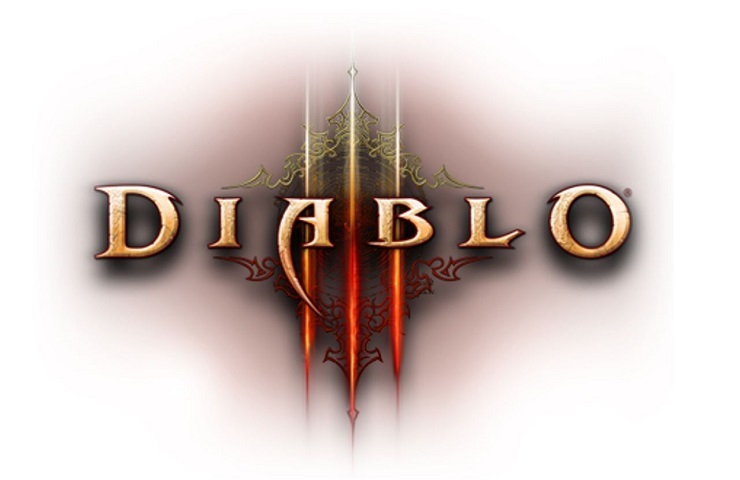 Blizzard’s continued support for Diablo 3 is admirable, and here marks the start of the game’s sixteenth season with a whole load of new content updates. It seems that every game has seasonal content now, I guess this is a by-product of the always online, multiplayer gaming world we’re now part of, and Blizzard has always been good at ensuring its games continue to be relevant in a continuously evolving industry. So, season sixteen of Diablo sees all players benefit from the power of the Ring of Royal Grandeur, a ring that grants 650 dexterity, increases attack speed by 7% and grants 11,975 life per hit. Unfortunately this doesn’t stack, so people who already own the ring will see no tangible benefit with having an extra one equipped. The whole list of changes are over on the Blizzard blog, but on a basic level you’ll find new helm and shoulder slots for the Conqueror Set, as well as new cosmetic items for your character’s portrait. You’ll also find a series of journeys that you can undertake to increase your stash tabs up to four (if you don’t already have them). There’s more, plus a load of quality of life and patch changes through the link.